Engagement is one of the biggest problems faced by most companies when it comes to their employees. A lot of them only work for the sake of working. They don’t necessarily see the bigger picture. They also don’t care about the long term goals of the company. Perhaps, it has something to do with their lack of connection with the work and their working environment. For large companies, it is even possible that they don’t know other employees working beyond their department. Therefore, conducting teambuilding activities would help a lot. 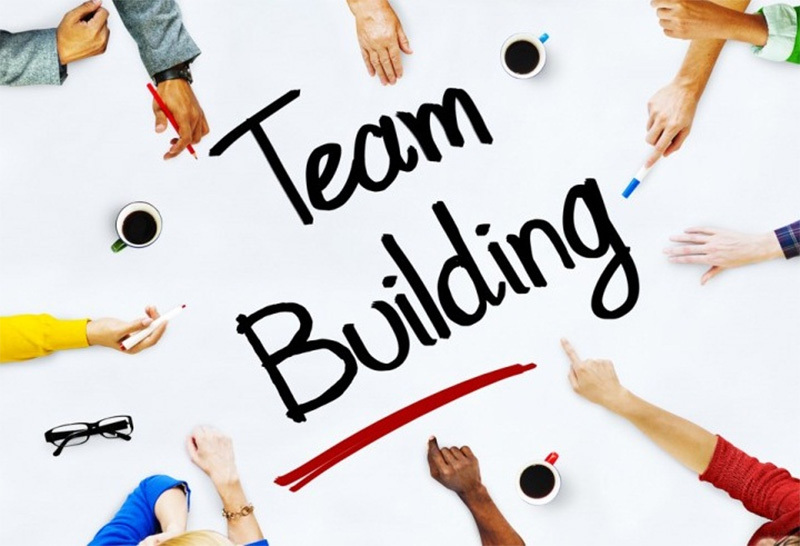 It does not mean the entire team has to be sent to several days away from work just to start these teambuilding activities. There are simple things that can be done at work or places close to work. Trampoline jumping is fun. It is also getting more popular that you can actually find one in almost every park across the country. Jumping alone is already fun. Imagine if you jump with a huge group. You can even buy one and have it in the workplace. It is a perfect way to release stress too. If there is an escape room in the area, spend a day during the weekends to try it. In this activity, the entire team will find a way to escape a room using the tips and clues given. This is a good way to test the coordination of everyone in the group. It also helps build trust and forces everyone to be logical and creative at the same time. It might seem like a childish idea, but playing games with your coworkers could help build trust with each other. Besides, there are arcades for grownup that are spreading quickly across the country. Aside from the usual games, there could also be an open bar. It is like going to a casino minus all the huge bets. If there is a local art shop that offers drawing classes, try having one at night after work. This allows you to bring out your creative side while also learning from others. Drawing is also a stress reliever. It is also through this process where you can see if others have creative vision. To make it even more fun, why don’t you throw a bottle of wine and get the party started? There are a lot of organizations that would love to have help in doing their mission. From education to health care, these organizations surely need manpower. If all of you in the company could volunteer an hour or two, it would mean a lot. Simple tasks like repacking items or tutoring weak learners would mean a lot. You can decide which organization would be best for volunteering where the strengths and interests of the members of the group are highlighted. 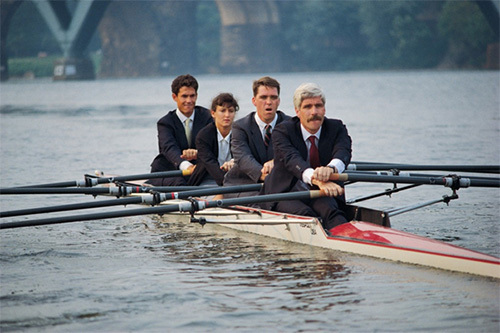 A lot of companies spend money on teambuilding activities because they know that the returns are great. Traditional Banks Versus Alternative Lending Options: Which is Better?